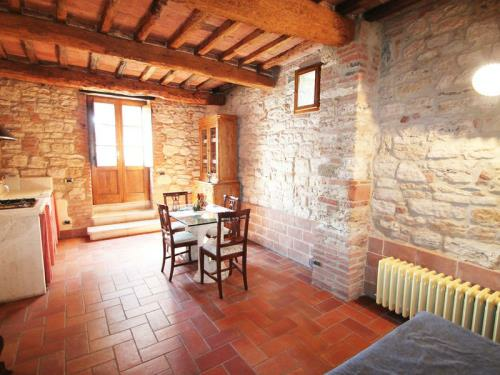 Deep in the beautiful sienese countryside the Ischieto medieval country house has been restored and equipped as an agriturismo in Rapolano Terme, not far from the town of Serre di Rapolano. 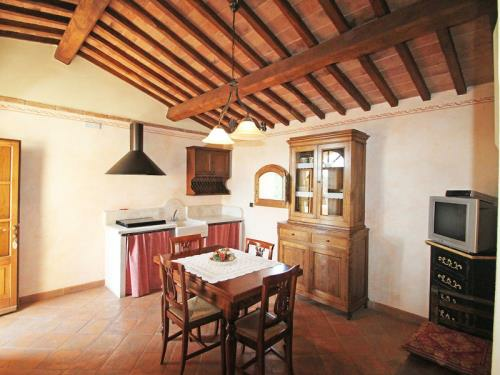 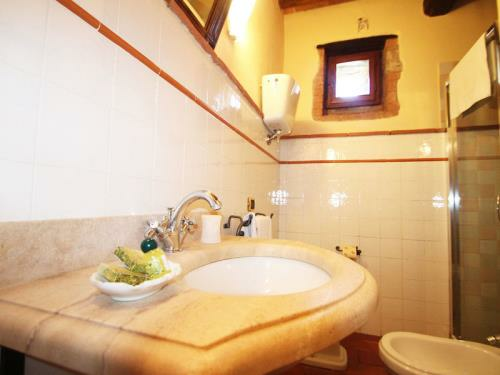 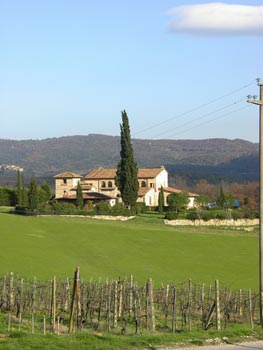 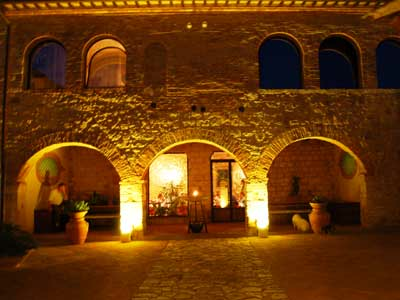 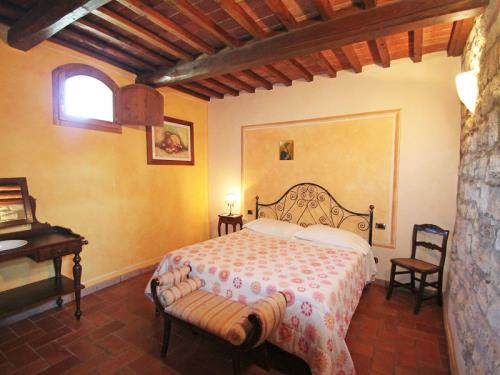 The agriturismo has 5 apartments and can sleep 9. 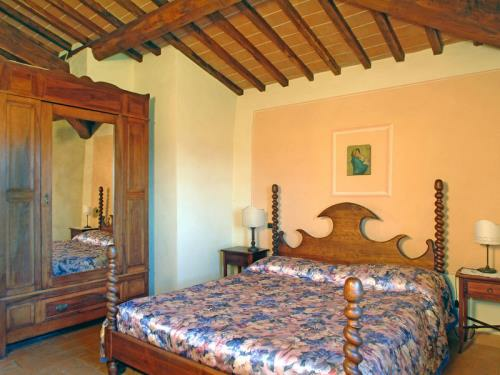 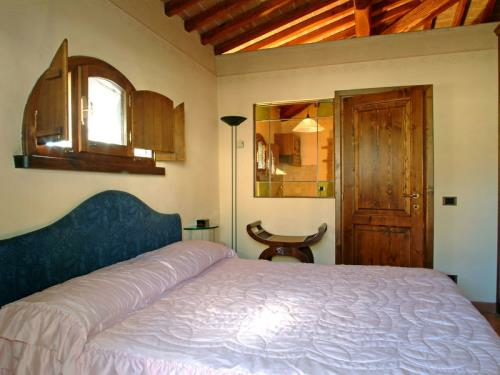 All the bedrooms are within the original ancient house, whose natural, country charm welcomes the agriturismo guests, along with all modern comforts such as internet access, air conditioning/heating and satellite TV. 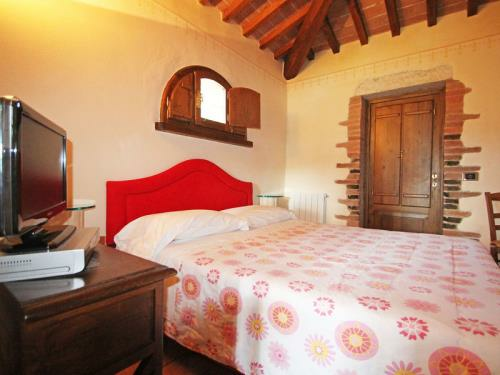 All the accommodation has tasteful decor, and features typical materials from the Siena area that add value to the apartments, as do the fully equipped veranda and the outside space belonging to two of the apartments. 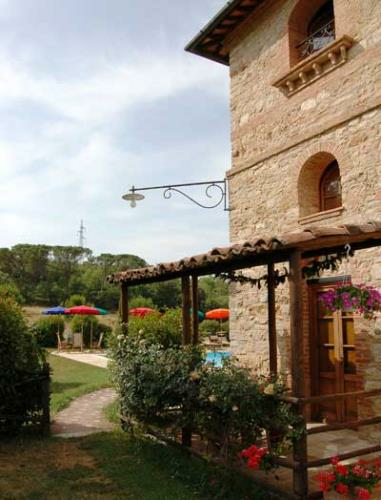 Casale Ischieto guests have access to the pool and jazuzzi in the summer months, the green outside spaces of the agriturismo’s restaurant and when they want to get out and about, there is great walking to be enjoyed in the Rapolano and Siena areas. 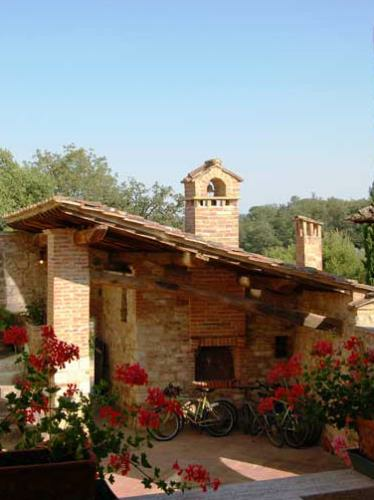 How about a mountain-bike excursion (each apartment has 2), in the surrounding woods or to the centre of the spa at Rapolano, for real relaxation in the great outdoors. 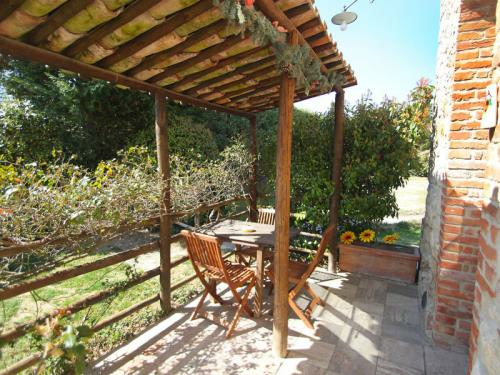 This is an agriturismo that’s perfect for families, for small children and for elderly people for a relaxing and refreshing holiday. 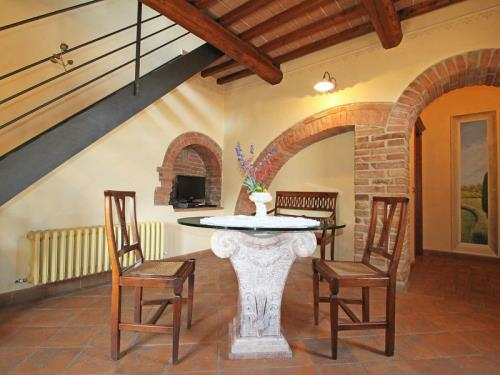 Casale Ischieto is a restored medieval country house today in use as an agriturismo and restaurant, ideal for relaxing and refreshing stay in the Sienese area of Serre di Rapolano and Rapolano Terme.